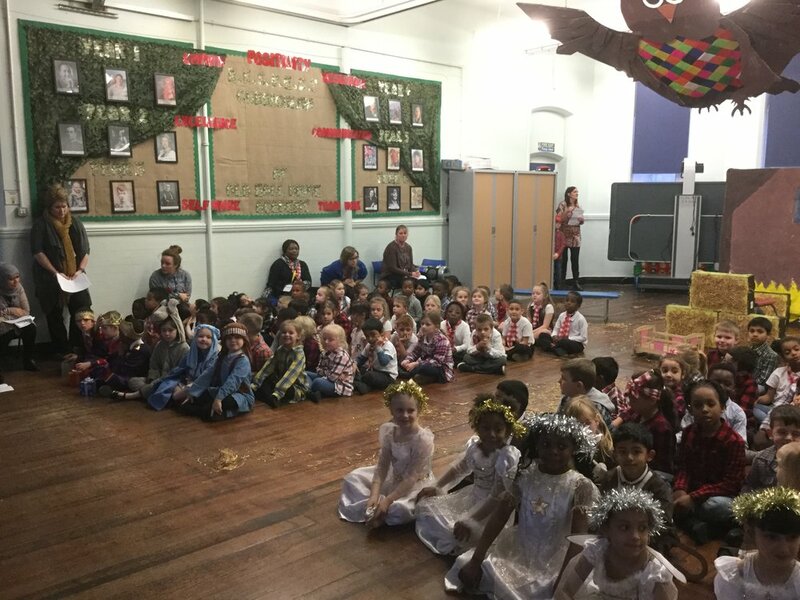 KS1 Nativity - Prickly Hay! 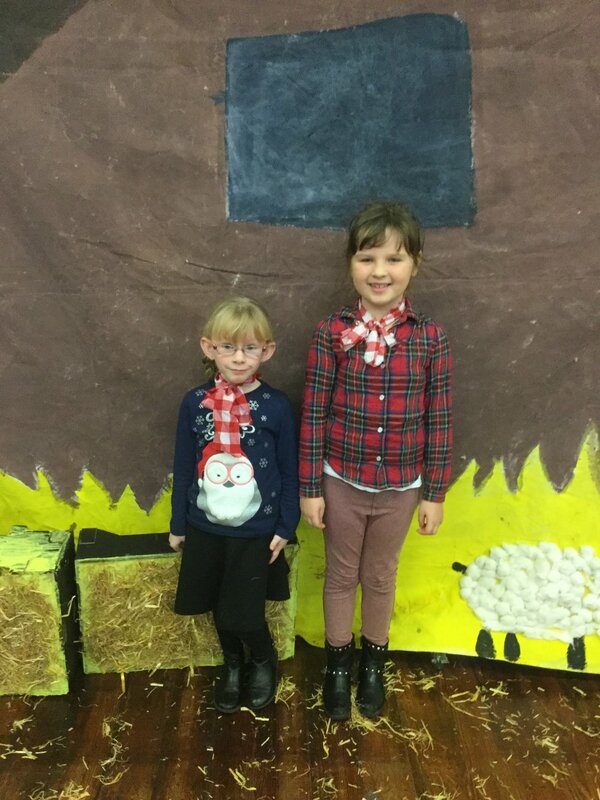 Thanks to all the parents and carers who came to see the KS1 production of Prickly Hay. 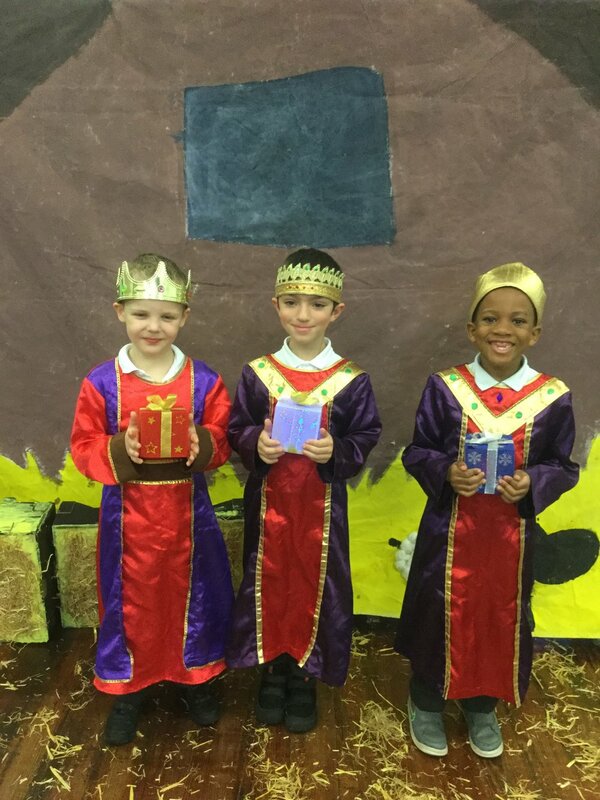 We are so proud of each and every child for their amazing acting and superb singing. 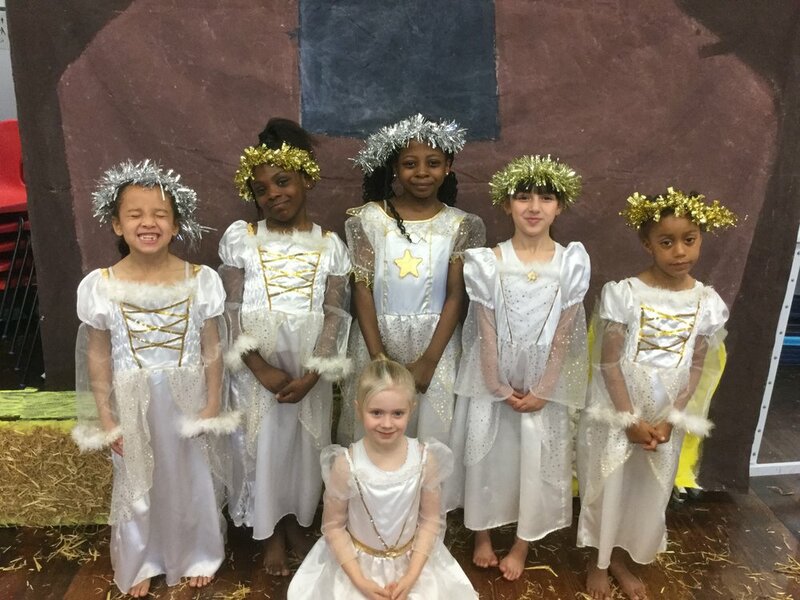 A big thank you to the staff who give up their own time to help the children learn the lines, make props and build the back drops. 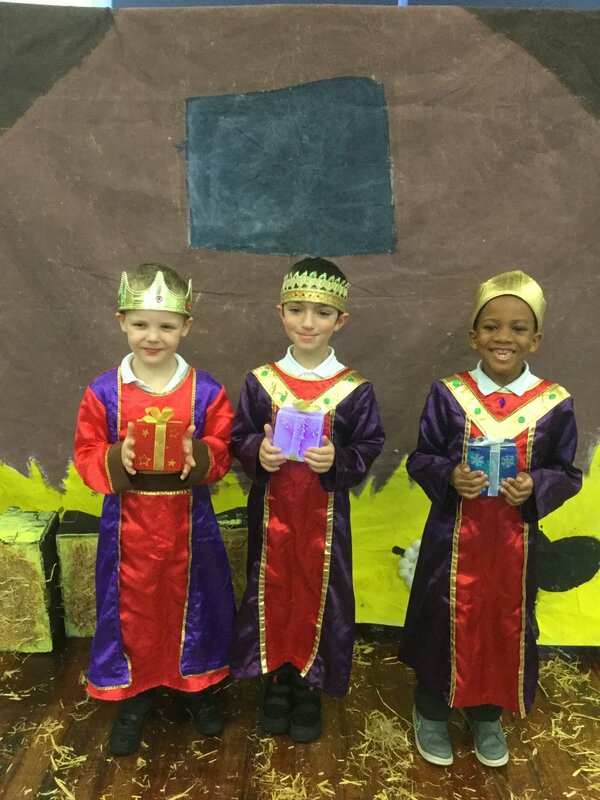 Newer PostKS2 Christmas Show Today!